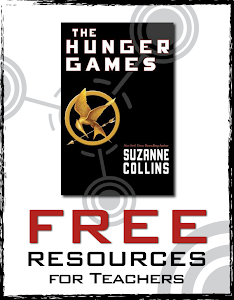 Hunger Games Lessons: A Million Thanks from Hunger Games Lessons! 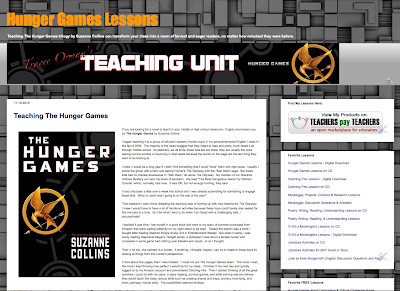 I started writing Hunger Games Lessons posts in November, 2010. 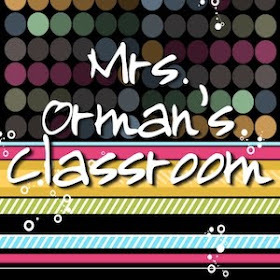 It seems so long ago and I often wondered if anyone would even read what I had to share. Now, a little over two years later, I'm proud to announce my site has had over one million page views. "Teaching The Hunger Games" was my first post on November 19, 2010. 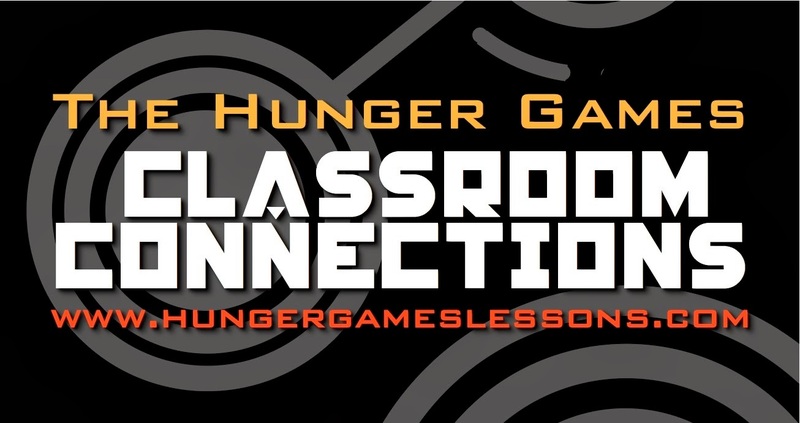 I explained how I decided to incorporate The Hunger Games by Suzanne Collins into my curriculum and why I felt other teachers could benefit, as well. 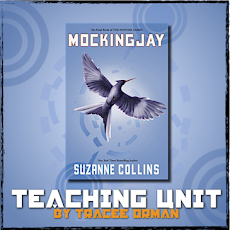 At the time I had already taught the entire trilogy to a difficult group of English students--the first of my students to read the novel with me (I had them two years in a row). They are now seniors and were able to join me in a field trip to the movie last spring. 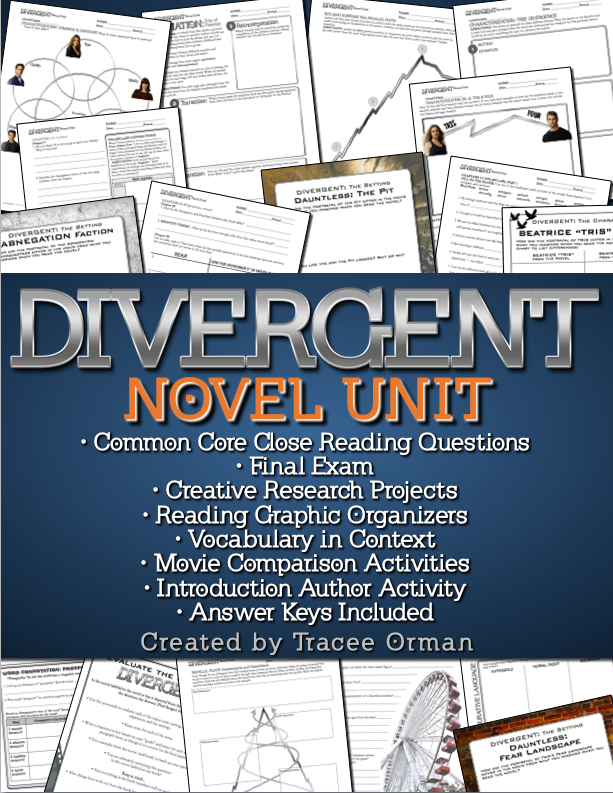 I will never forget their transformation from hating to read anything to begging to read every book in the trilogy. 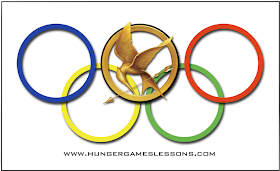 My most popular post is "My Updated Map of Panem" article, which chronicles my decisions for my original and updated placements of each district on a map of North America. It has also received the most feedback of any of my posts and spurred a few heated debates. I love hearing others' opinions because it does open my mind up to new possibilities. We can never stop learning, right? When I first began, however, most of my visitors were from Utah. Canadians are my best non-U.S. visitors, with the UK and Australia next. The month with the most visitors was March, 2012. No big surprise there! 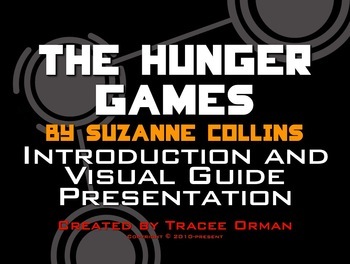 The premiere of "The Hunger Games" movie was drawing tons of visitors, and I also posted more that month than any other in 2012. However, in 2011, in which I wrote 154 total posts (I'm still not sure how I did and taught full-time), I actually had 18 posts in both April and August. 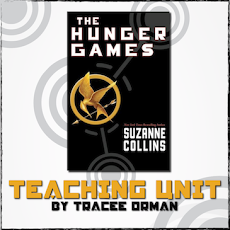 To thank you all for being my visitors, I've reduced the price of my three teaching units for the rest of the weekend. 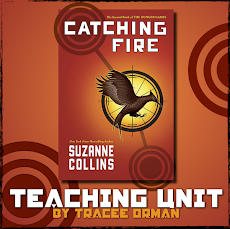 You can buy The Hunger Games, Catching Fire, and Mockingjay Teaching Units for 25% off in my teacher store. I'd also like to learn more about you and hear YOUR suggestions! 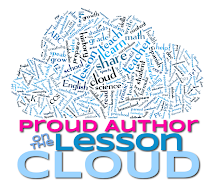 What would you like me to write about or post in the future? 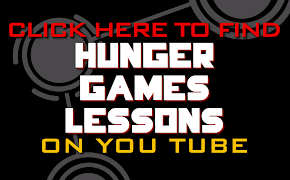 Please let me know in the comments so I can continue to make this site engaging for my visitors. Congratulations!!!!! Love your "history" at the top! Thanks, Amy!! :) Do you have any idea why the little picture icons no longer show for people? I must have done something in the settings, but I don't know how to get them back.